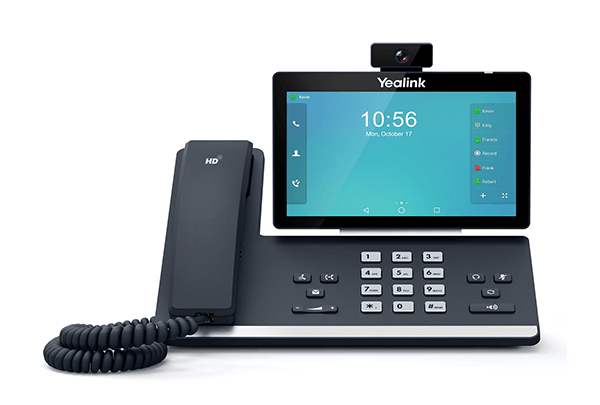 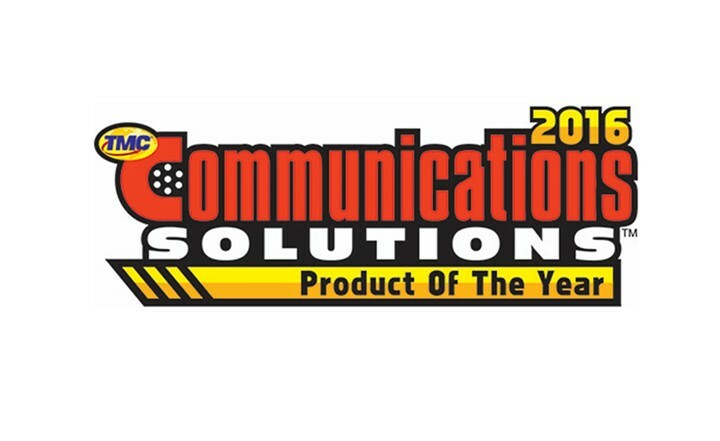 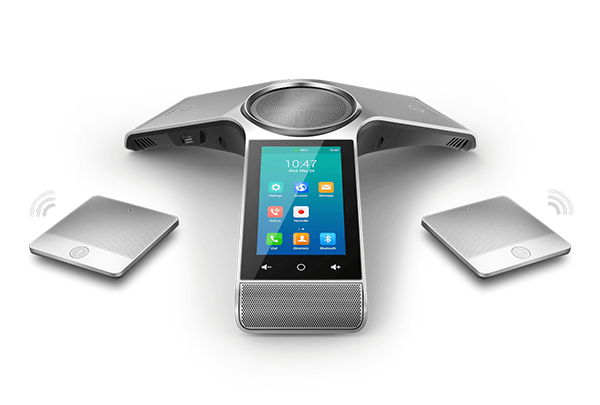 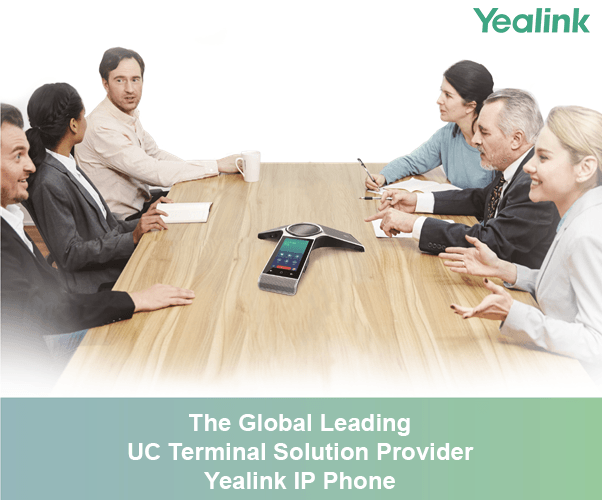 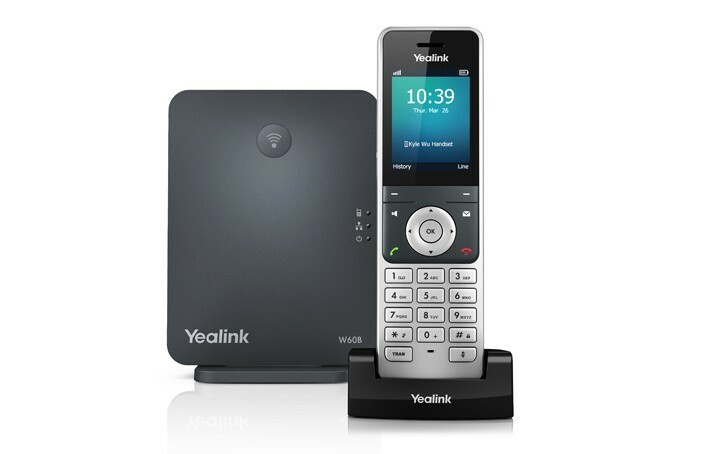 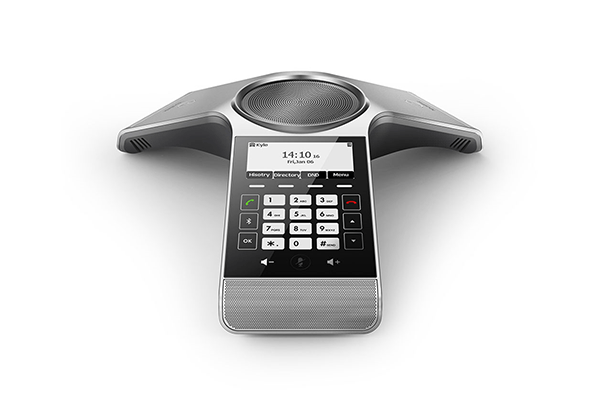 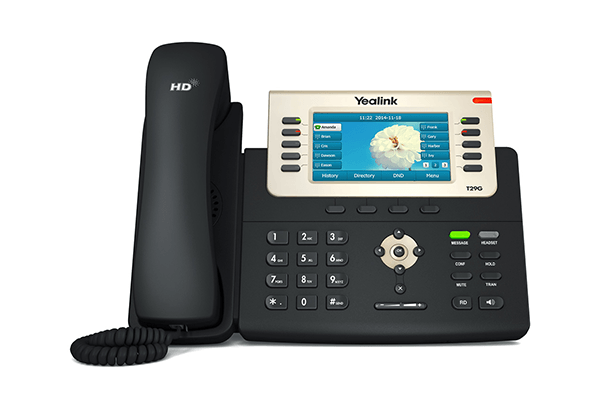 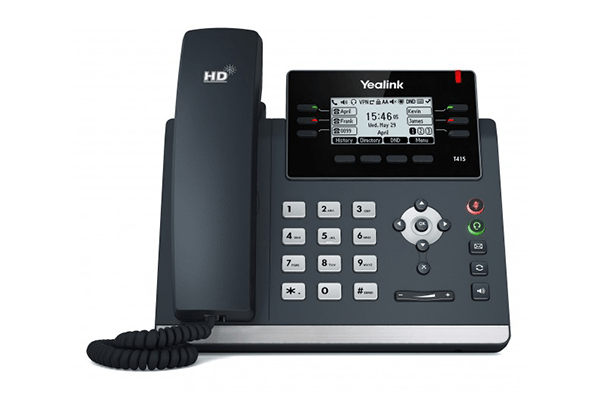 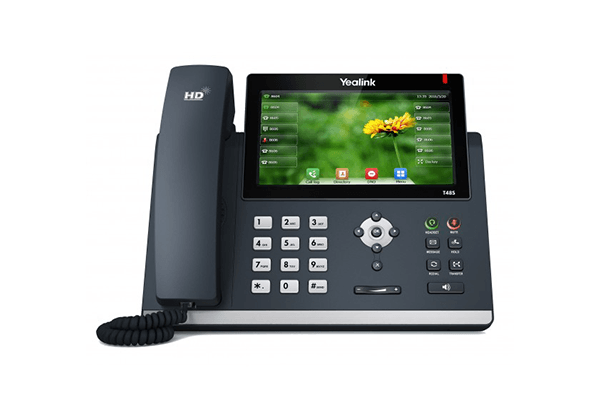 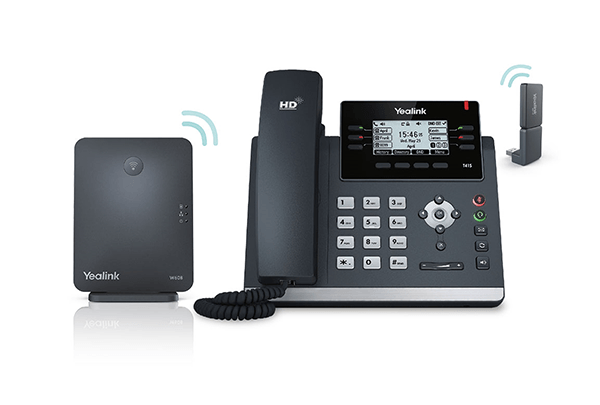 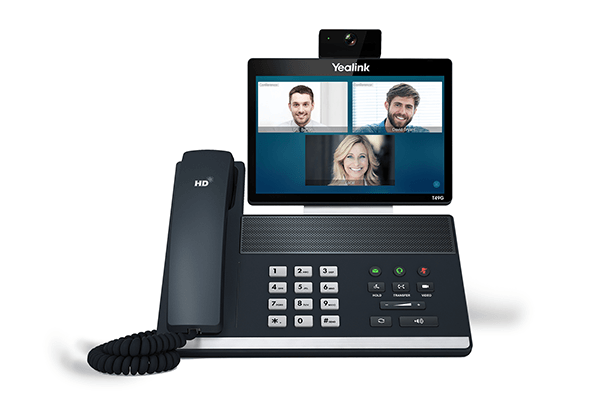 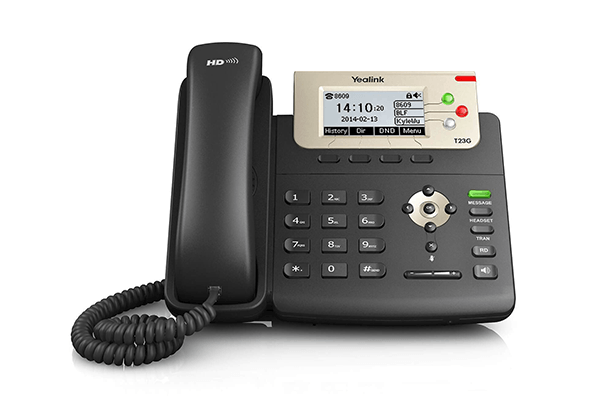 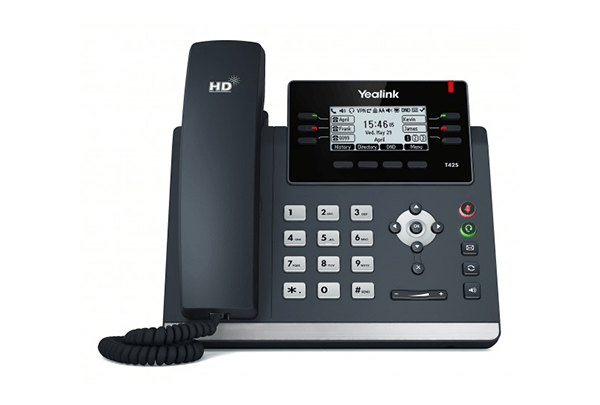 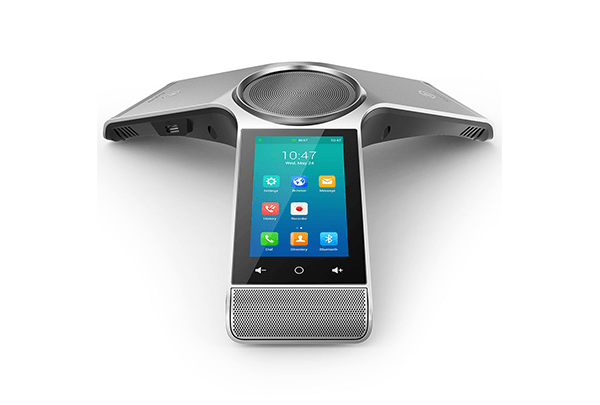 Yealink (Stock Code: 300628) is a global leading unified communication (UC) solution provider that primarily offers video conferencing systems and voice communication solutions. 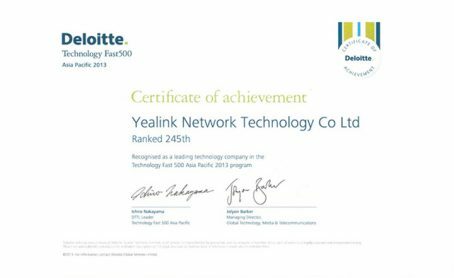 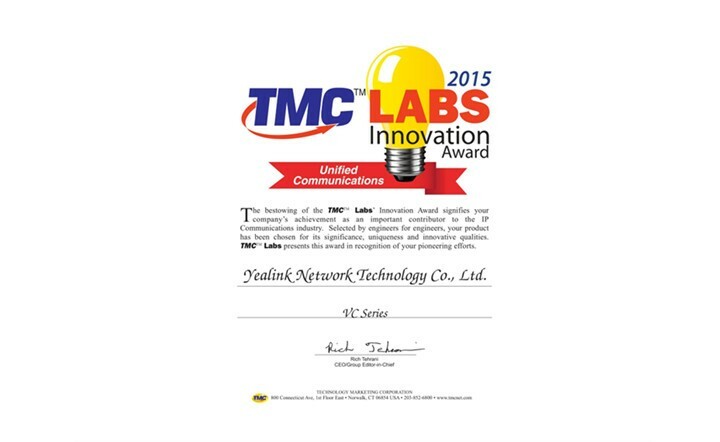 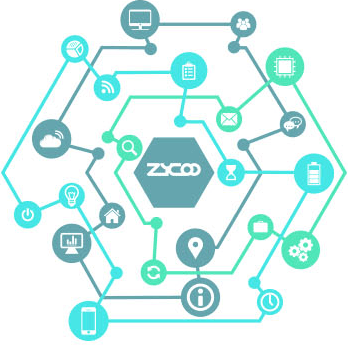 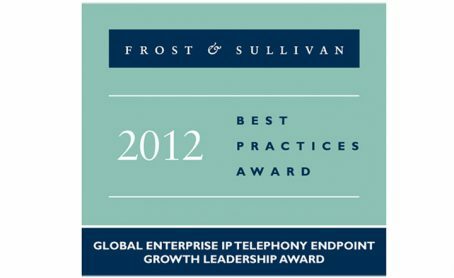 Founded in 2001, Yealink leverages its independent research and development and innovation to pursue its core mission: “Easy collaboration, high productivity.” The company’s high-quality UC solutions enhance the work efficiency and competitive advantages of its customers in over 100 countries. 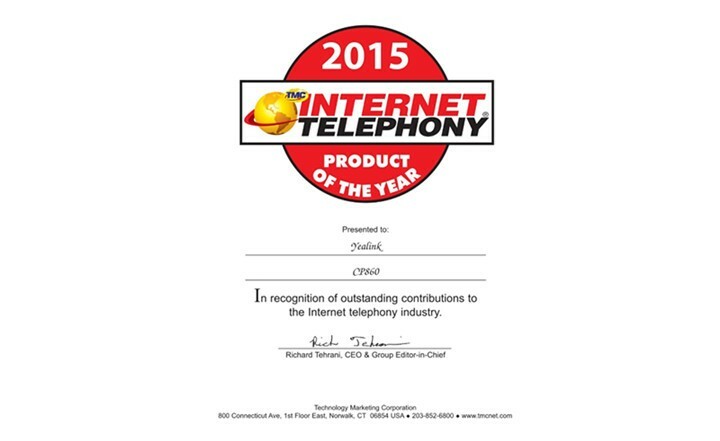 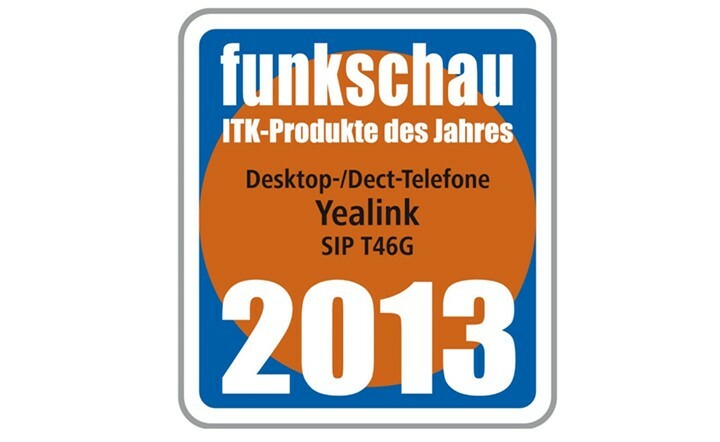 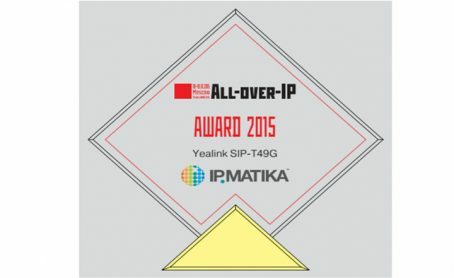 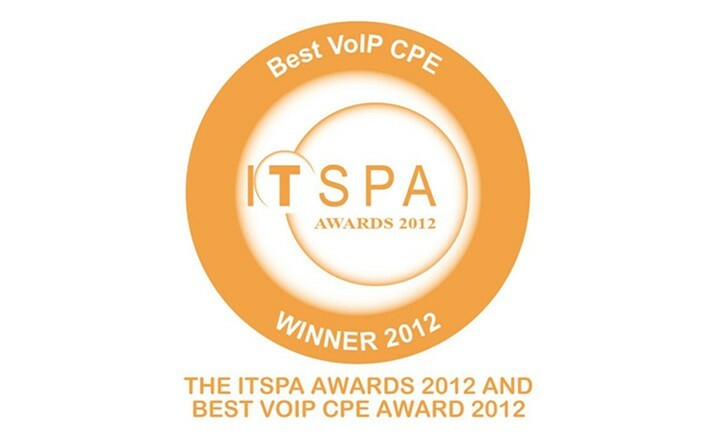 Yealink is the world’s second-largest SIP phone provider and is number one in the China market.